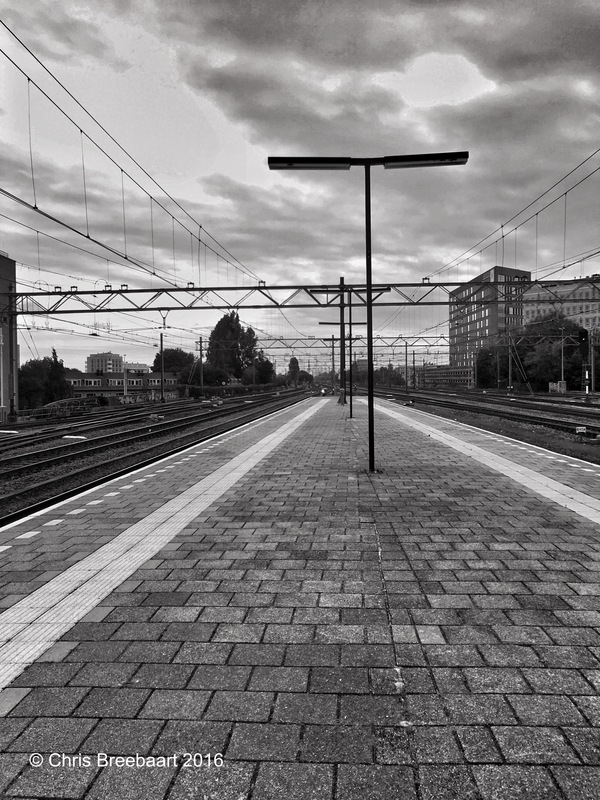 Nostalgia: Train Platform | What's (in) the Picture? This weekly theme is nostalgia. The end of the platform. Great shot, Chris. Thanks for the pingback. Great Pic Chris, One thing it reminds me of – Manchester’s Piccadilly Station (England).